This 3 bedroom 2.5 bath corner unit town home offers and open floor plan on the first floor. kitchen and nook opened to the family room and a covered patio to relax. Upstairs you will find the master bedroom and 2 additional rooms with a loft and laundry room. The community is gated and provides a playground and pool. This property wont last, so request your showing today. Lot Size: 0.08 Acres / 3659 Sq. Ft.
SchoolsClick map icons below to view information for schools near 2539 Hassonite Street Kissimmee, FL 34744. Listing provided courtesy of 365 Realty, Inc..
MFRMLS data last updated at April 23, 2019 3:56:34 AM PST. Home for sale at 2539 Hassonite Street Kissimmee, FL 34744. Description: The home at 2539 Hassonite Street Kissimmee, FL 34744 with the MLS Number S5013475 is currently listed at $189,900 and has been on the Kissimmee market for 71 days. 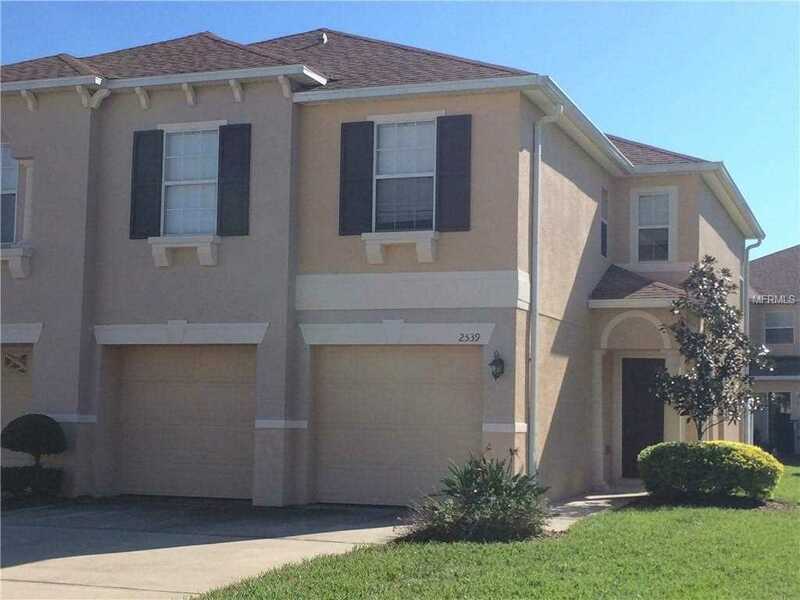 You are viewing the MLS property details of the home for sale at 2539 Hassonite Street Kissimmee, FL 34744, which is located in the Amber Pointe subdivision, includes 3 bedrooms and 3 bathrooms, and has approximately 1769 sq.ft. of living area.